Just when I thought I had discovered most of the best that Slovenia has to offer, a short break spent in the Pivka area, part of Slovenia’s Green Karst region, has opened my eyes to a whole new world, ripe for exploring and perfect for lovers of the great outdoors. So why the title ‘Pause, Ponder & Play’? PAUSE – I, as I’m guessing countless others, am guilty of passing through Pivka en-route to Croatia. But, I urge you, don’t! There really is so much to see and do in this area, it deserves at least a few hours of your day, if not a few days, so, pause in Pivka! PONDER – A visit to the Park of Military History is a must, where you can ponder and reflect on the action seen by all the tanks, aircraft, artillery and ammunition. PLAY – There’s plenty to see and do for all the family. 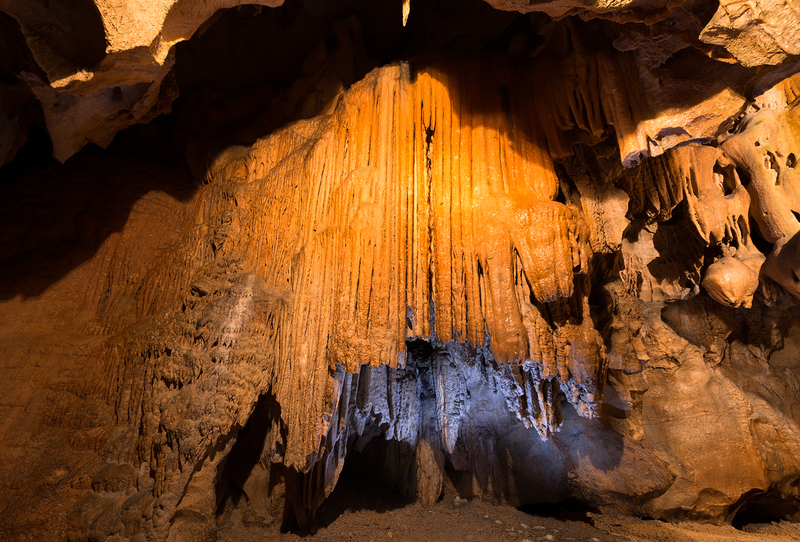 Visit or stay at a tourist farm, get outdoors – hiking, cycling, visit one of the numerous bunkers or caves, such as the Pivka cave, seen below, or, in the spring, one of the 17 intermittent lakes. 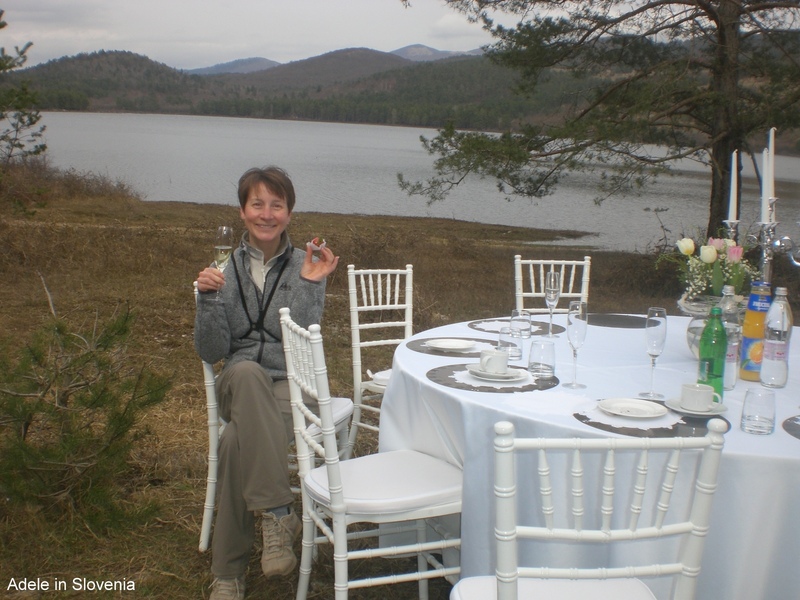 I began my 2 day visit at the Ecomuseum of the Pivka Seasonal Lakes. This brand new museum acquaints visitors with the phenomena of the 17 Karst lakes which, after heavy rainfall, fill with water. 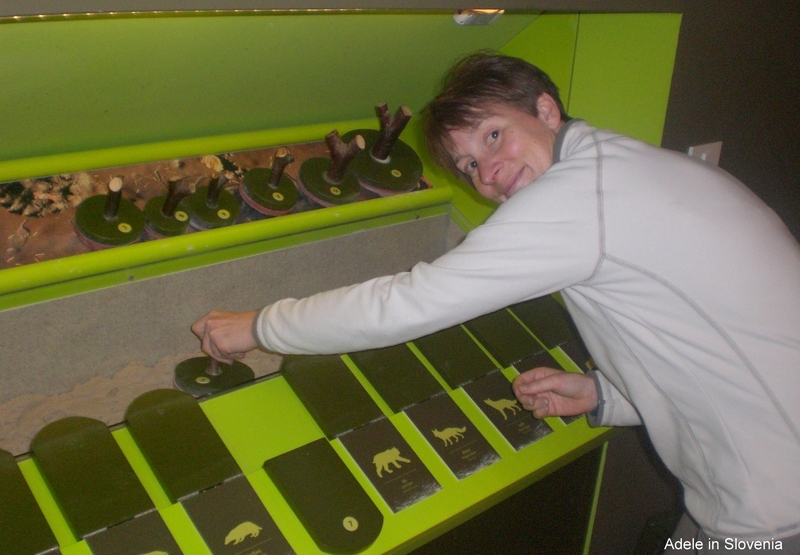 There are a number of interactive exhibits, including an encounter with a bear! Speaking of which, bear watching is something that can also be arranged in the Pivka area. 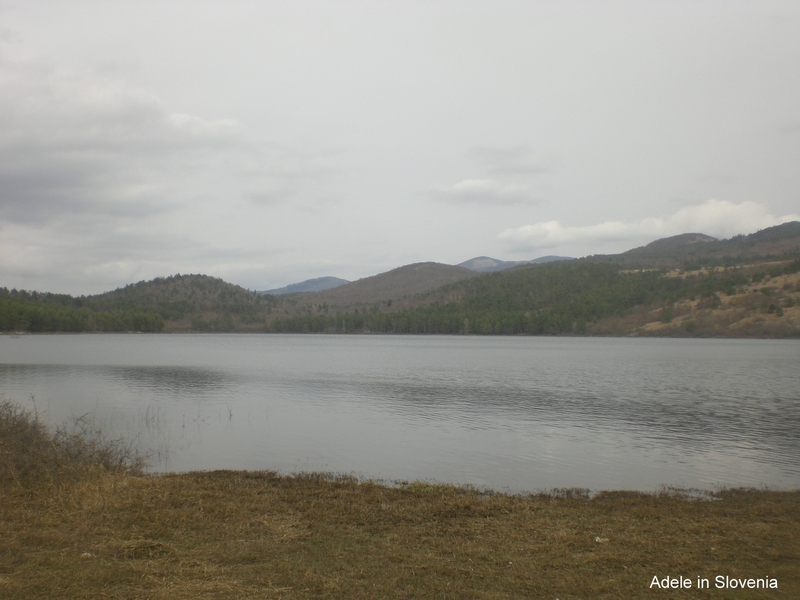 I visited the 2nd biggest of the lakes, Petelinsko jezero, and it was hard to imagine that within a month or so of my visit the water will have entirely disappeared, leaving just a flower-covered meadow. It was rather convenient that at the time of my visit, there just happened to be a private party, or rather the remains of one, taking place by the lake, and I was treated to champagne and chocolate-covered strawberries! My next stop was to visit the Park of Military History. I’ll hold my hands up and admit that, not being a particular fan of either museums or military history, I wasn’t expecting to be won over by it, however, how wrong I was, and it has now earnt its place as by far my favourite museum in Slovenia! Immediately on approach the imposing renovated barracks impress. The barracks were built by the Kingdom of Italy around 1930 in order to defend the Rapallo border and were later home to the Yugoslav People’s Army. Since 2004 the museum has been developing and has now become the largest museum complex in Slovenia, as well as one of the largest military historical complexes in this part of Europe. 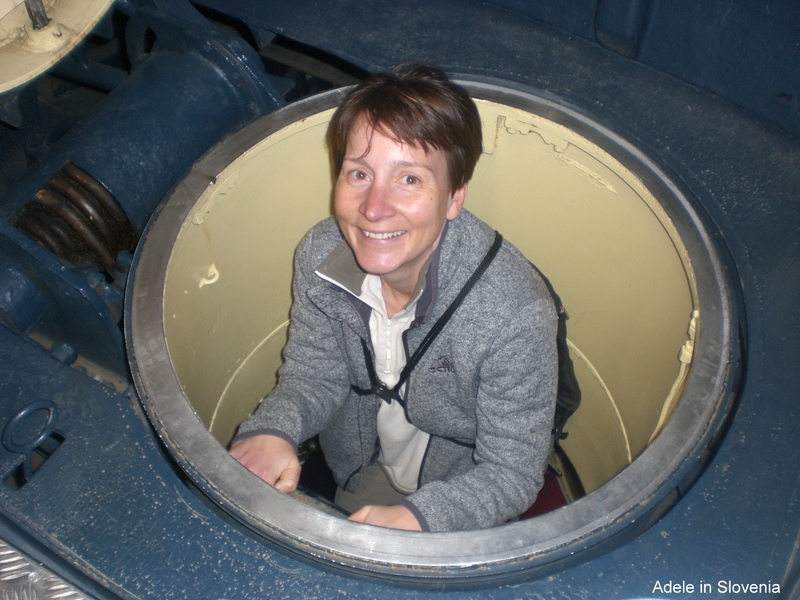 One of the highlights of my visit was undoubtedly the chance to go inside a submarine – a first for me! During the winter the submarine is housed indoors, then in late spring it is moved outdoors – at 19 metres in length and weighing 76 tonnes thats no small feat. 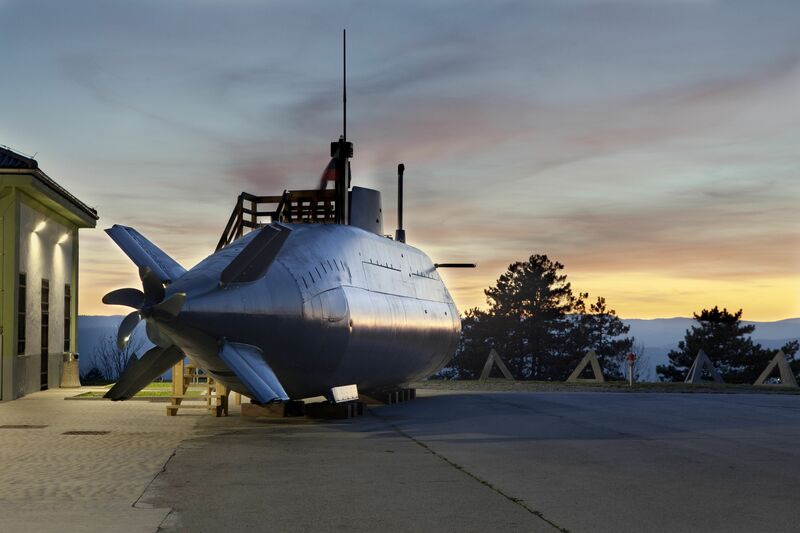 The P-913 Zeta submarine was gifted to the Park of Military History in 2011 from the Republic of Montenegro. If you opt for a guided tour of the park, which I recommend (for groups upon prior booking), you also have a chance to go inside the submarine. 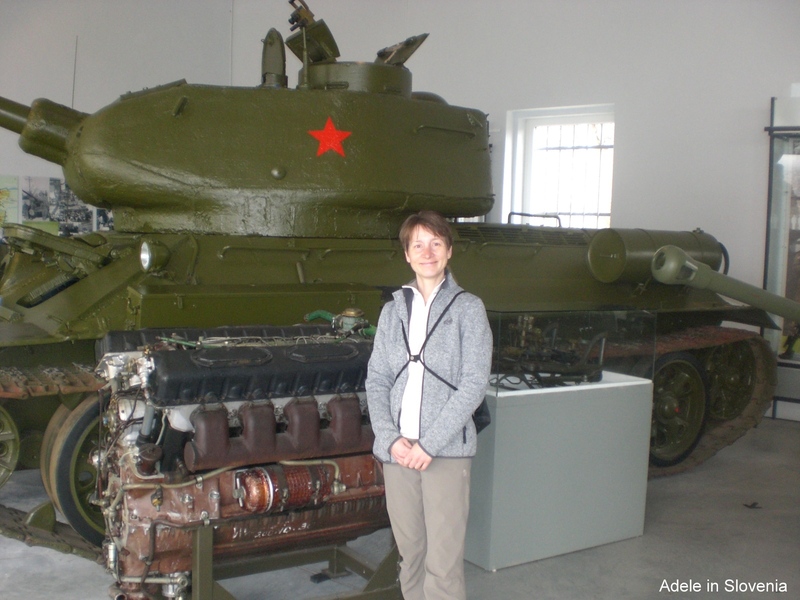 There is a huge collection of tanks and other military vehicles, aircraft and ammunition. Exhibitions include ‘The Armour of Freedom’ and ‘Partisan Tanks’, which includes Soviet tanks, such as the T-34/85 Soviet tank, one of the best known tanks of the Eastern front. The M47 Patton, the heaviest tank in the collection, consumes an incredible 700 litres of high-octane fuel per 100km. Environmentally-friendly it’s not! Housed in an entirely new building, there is an exhibition entitled ‘The Road to Independence’, which documents Slovenia’s road to independence. 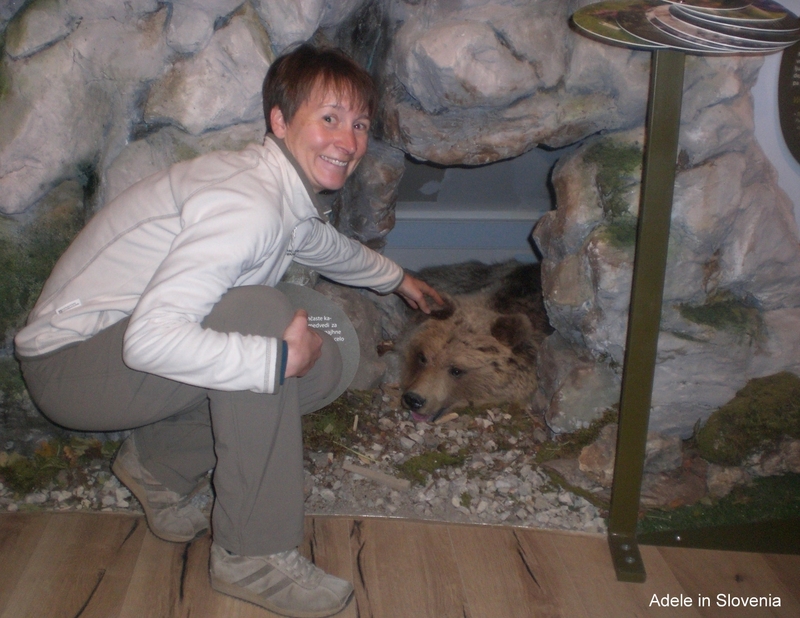 There are plenty of interactive exhibits and all exhibits are described in both Slovene and English. The museum shop stocks a wide range of military souvenirs, clothing, equipment and other memorabilia. You can find more information about the Park of Military History here http://parkvojaskezgodovine.si/en/ and watch this short video to see more. You can also find more information about Pivka and the Green Karst area here http://zelenikras.si/en/ and watch this video. Whilst exploring the area I stayed at the wonderful Pri Andrejevih Tourist Farm in Narin, more about which I will write in a future blog – watch this space!